Cassette blinds with remote control! Mosquito nets available for sale. 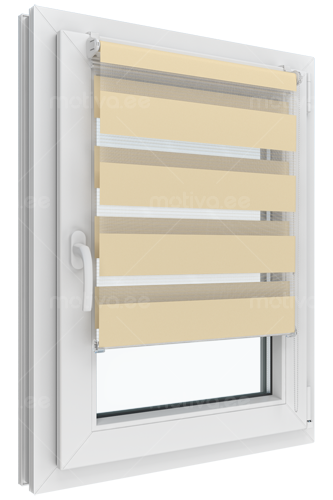 Cassette roller blind Motiva modern and convenient system which is the most popular product in Motiva for over 10 years already. Available with electric motor. 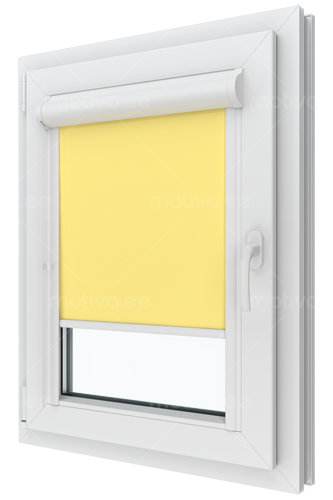 Roller blinds Mini Zebra become more and more popular every year. Functional product that impresses with its novelty and innovation. 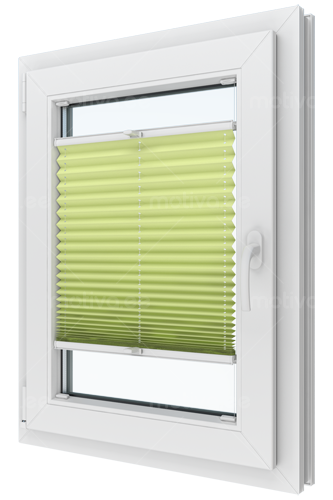 Pleated blinds Blöcker — truly the best blinds-plisse system offered in Estonian market. 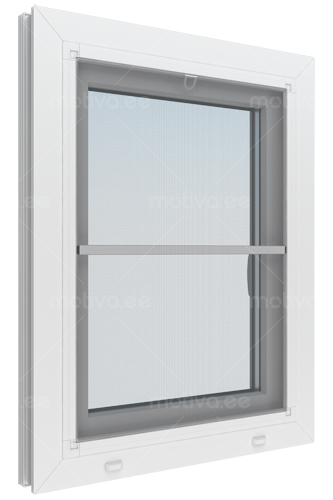 Mosquito-protective frame – to protect you and your home from bothersome insects.